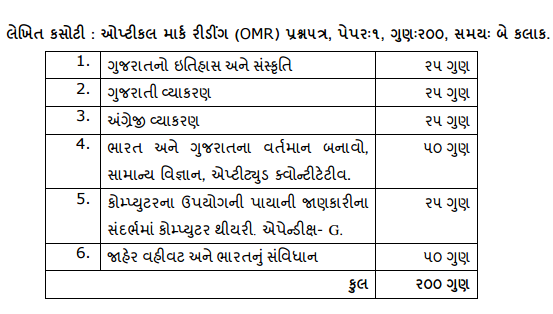 Gujarat Secondary Service Selection Board. Here, in this article, we are going to share all the detailed information regarding the GSSSB Vacancy 2018 in the following sections of this article. Interested & eligible aspirants who want to do a work in Gujarat Secondary Service Selection Board then they may read out this complete article attentively & grab all the information from here. 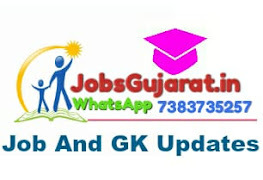 Candidates apply online for this GSSSB Office Assistant Recruitment 2018 from the official website of Gujarat Secondary Service Selection Board that is www.ojas.gujarat.gov.in /www.gsssb.gujarat.gov.in. For more information, contestants may check our www.kamalking.in official website & get all the latest news from here & stay in touch with us for further use. The GSSSB-Gujarat Secondary Service Selection Board is going to publish the employment notice for GSSSB Vacancy 2018 for the appointment of eligible and skilled candidates for filling up the various number of Sachivalaya Clerk, Office Assistant Posts in the department. The Gujarat Secondary Service Selection Board is looking for the skilled and eligible aspirants on the various Posts in the department. Competitors who are looking for the latest government job in Gujarat State then they may apply online for this GSSSB Office Assistant Recruitment 2018 from the official website of the GSSSB department. Skilled and eligible applicants may submit their application form on or before the deadline date which is notified shortly. Moreover, information about the Gujarat SSSB Sachivalaya Clerk Jobs 2018 such as Eligibility Criteria, Academic Qualification, Age Limit, Age Relaxation, Application Fees, Key dates & the how to apply online is given below in this article. The applicants must go through these details before applying online for the vacancy. The Gujarat Secondary Service Selection Board is shortly called as GSSSB. It is a constitutional body who is responsible for recruiting, forming rules and regulations, all the scheduling of the events that have to take at any instance of time while the vacancy of eligible aspirants for Armed forces. GSSSB (Gujarat Secondary Service Selection Board) is responsible for the arrangement & regulation of Secondary Service Selection exams all across Gujarat. 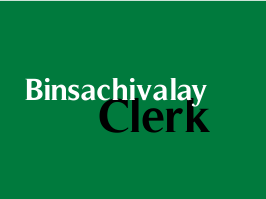 How to Apply Online for GSSSB Sachivalaya Clerk Recruitment 2018? Participants who are going to apply for this GSSSB Recruitment 2018 then they must read the eligibility criteria before applying for the given post. If you are eligible then candidates may submit the online application form from the official website of the GSSSB department which is given at the last of this article. You may send your application form on or before the last date through online mode of an application form. First of all the aspirants must have to visit the official website of Gujarat Secondary Service Selection Board that is www.gsssb.gujarat.gov.in/ www.ojas.gujarat.gov.in. On the homepage go to the MaruOjas option and search for GSSSB Sachivalaya Clerk Recruitment 2018 official notification link. Then open the link on the next page and read the notification before applying for the given vacancy. After that, click on new registration and fill the required information carefully in the application form without making any mistake. Upload the signature and passport size photograph on the application form. Then pay the Application form fee if required. Finally, take a printout copy of the application form and keep it safe for further process.